This is Beke from DOGTV. Today I would like to tell you about PupPod, the cool new gadget that keeps your dog entertained when you’re away from home. I will discusses the importance of keeping your dog mentally entertained when home alone. Dogs are smart. Really smart. After all, they were originally domesticated to be our helpers – herding sheep, guarding the family, tracking wild game. Doing these jobs was not only great physical exercise, it required them to use their doggie brains to solve problems, make decisions and overcome challenges. Though today’s dogs are more likely to chase down a tennis ball than a caribou, they still need regular physical and mental stimulation to be healthy and happy. Without it, they can become bored, stressed and even depressed. This can lead to upsetting behaviors like destructive chewing, inappropriate elimination, excessive barking or howling, and getting into the trash. Sadly, these are the same types of behaviors that owners cite as the number one reason for surrendering their dogs to a shelter. Unlike many of their ancestors, boredom is a big problem for 21st century dogs. But with busy schedules and day-to-day commitments, how can pet parents give their pups the mental stimulation and challenges they deserve? Along with providing enrichment and entertainment with DOGTV, here are five easy ways to keep that doggie brain engaged! For dogs, going on a walk is more than just physical exercise – it’s a great opportunity to put their minds to work. Since dogs “see” the world through their noses, each sniff sends new information to their brains. To make it even more interesting, take them to a brand new place or vary your route from time to time. Enrolling your dog in a training class is great for both of you! Not only will your dog love learning new things, you’ll end up with a better-behaved, more attentive pup. Win-win! Puzzle games require dogs to use their brains to solve a puzzle and earn a reward. These run the gamut from simple plush toys to the classic Kong to multi-level, high-tech games like PupPod. 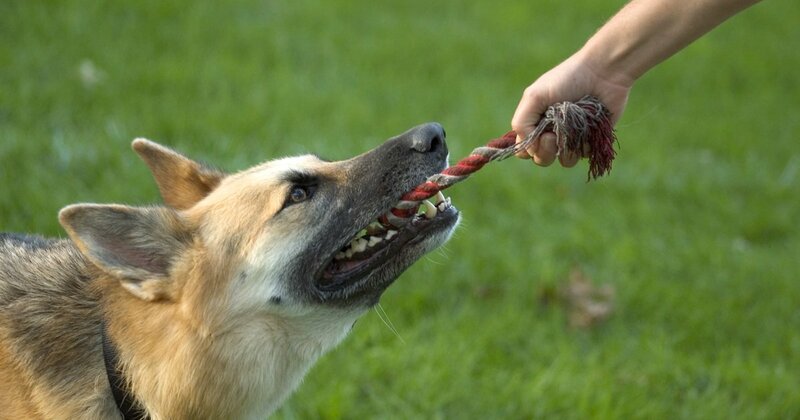 Did you know that playing with your dog is great for their brain? Anything from throwing the ball to playing tug to engaging in a game of hide-and-seek can sharpen their cognitive abilities. And playing before a formal training session can make them more calm and able to focus. Believe it or not, researchers have found that most animals, including dogs, actually prefer working for their food than having it given to them. Try scattering their kibble through several rooms so that they have to “hunt” for it. Or kick things up a notch with a toy like PupPod that slowly rewards them with their dinner while they’re playing the game. 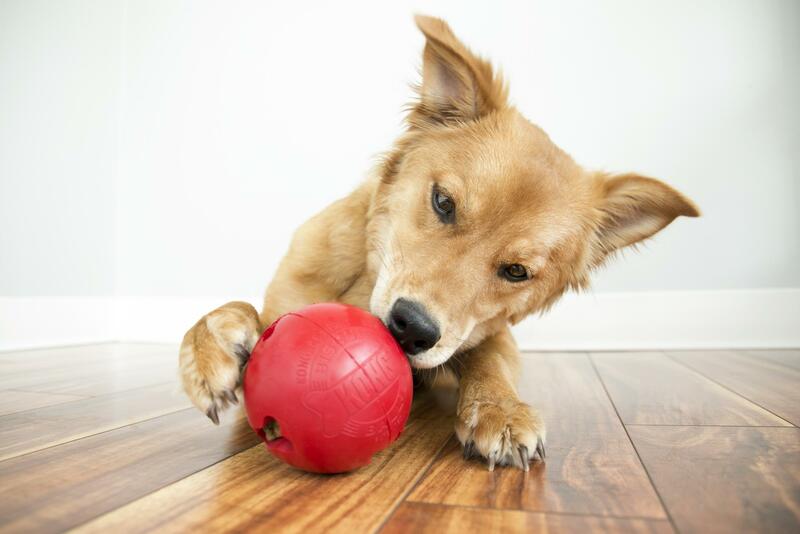 Remember, exercising your dog’s brain is just as important as exercising their body. By providing your pup with plenty of mental stimulation and enrichment, you’ll be giving the gift of a happier, healthier life.